Book info: 1016 pages and 27 0Megabytes. 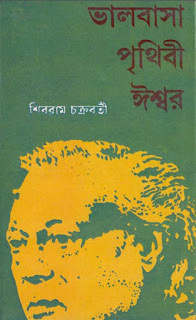 Book Courtesy: Bangla Book PDF. Valobasha Prithibi Iswar by Shibram Chakraborty is a popular Bengali Novel which is written by Shibram Chakraborty. The Book is Collection of writings of the author. Shibram Chakraborty was popular Bengali writer and humorist. He was born on 13 December 1903 in Malda, West Bengal, India and died on 28 August 1980. Poetry is the first writings of the author but he is well known for his humorous Stories. His popular Books are Bari Theke Paliye, Okothito Kahini, Kalkatar Halchal, Hatir Songe Hatahati, Haradhoner Dukkho, Shibram Rochona Somogro etc. 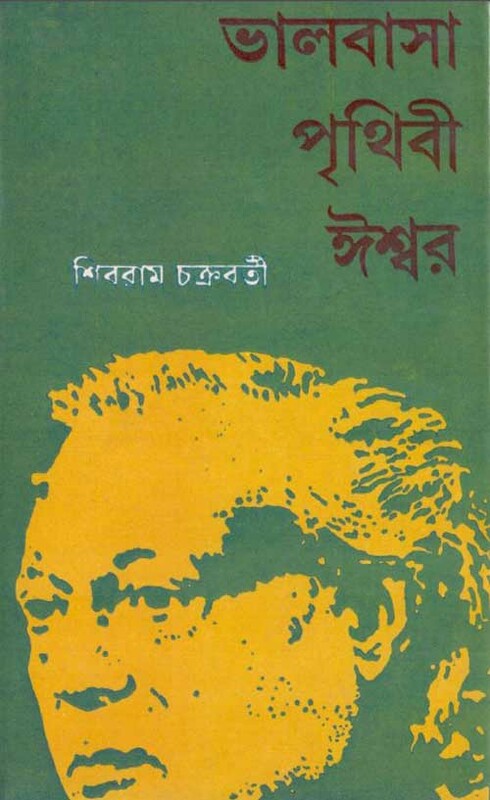 Download Shibram Chakraborty Bangla Books, Novels, Short Stories, Poems, Humorous stories in pdf format and Read Valobasha Prithibi Iswar by Shibram Chakraborty. Download Bangla books, Story, Poems and Magazines in pdf format or Read online. All links are external and Sometimes may not work properly.To send new book request write on comment field .